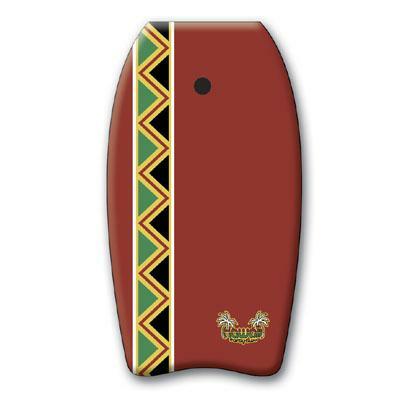 The Hawaii Bodyboard is our beginner model. Equipped with a fabric leash and a pro slick hard bottom, it is the perfect choice for those body boarders just getting started. The Hawaii handles well all around and is one of Wave Rebels top selling models.